Listen as our Pastoral Panel tackles eight thought-provoking questions. We hope that their answers help you in your spiritual journey. As we do every year, tonight we sat down and answered questions submitted by you and, this time, even by our youth. We hope that these answers are useful to you in your faith journey. Everyone has questions, and tonight, we tried to get down to some answers! We hope you find our answers and well-thought out as we found your questions! Everyone has questions, and tonight, we tried to get down to some answers! We hope you find our answers and well-thought out as we found your questions! Included below are some of the questions we did our best to answer. Everyone has questions, and tonight, we tried to get down to some answers! 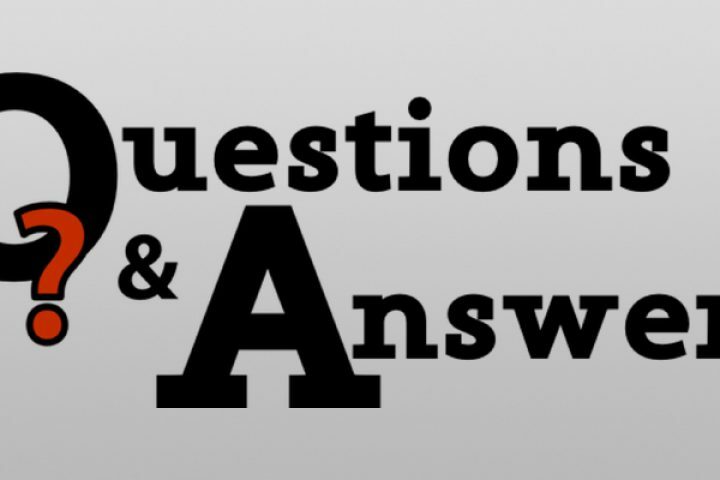 We hope you find our answers as well-thought out as we found your questions!